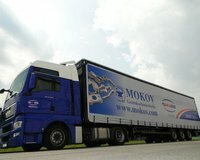 Logistics | Moravské kovárny, a.s.
Our primary objective is a content customer who finds complete satisfaction in our comprehensive services as accommodating all his expectations and requirements, including use of logistical principles aiming to ensure cost-effectiveness and more accurate timing of deliveries. 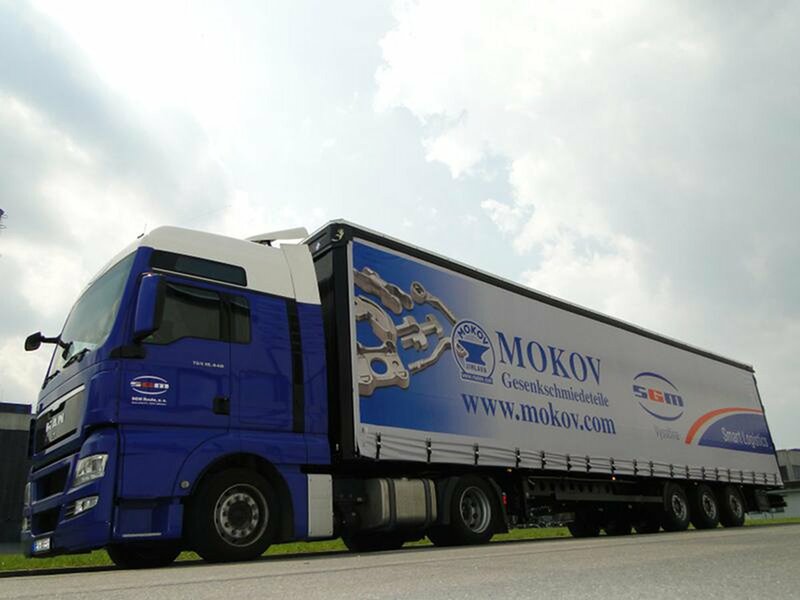 Since 1997, we have created a fully functional logistical network in the area of domestic distribution, which ensures optimal logistical services to our partners both at home and abroad. 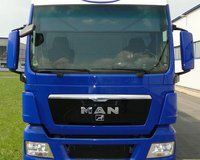 Full 75 % of our deliveries are distributed on the basis of the “JIT” system within 24–48 hours, subject to a minimum quantity of 1 pallet. 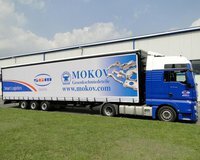 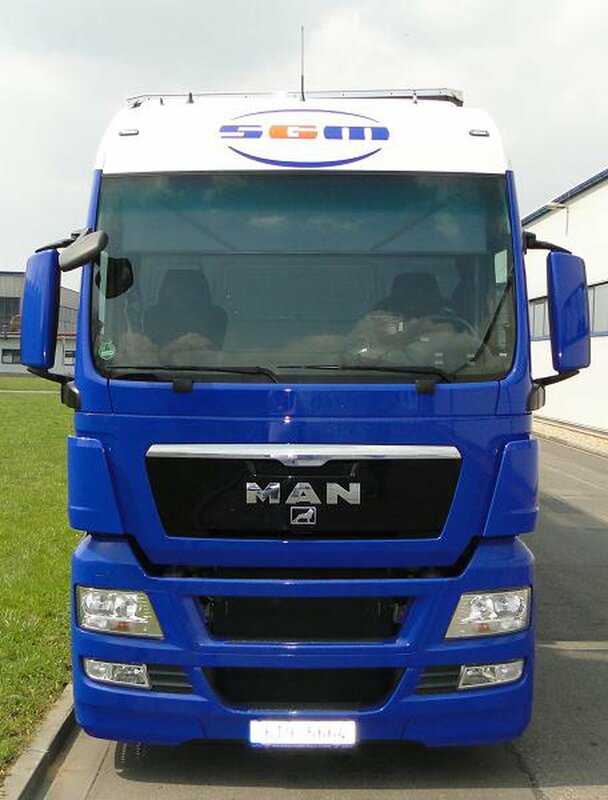 On international scale, we provide transport services to all European countries for practically any type or volume of goods. 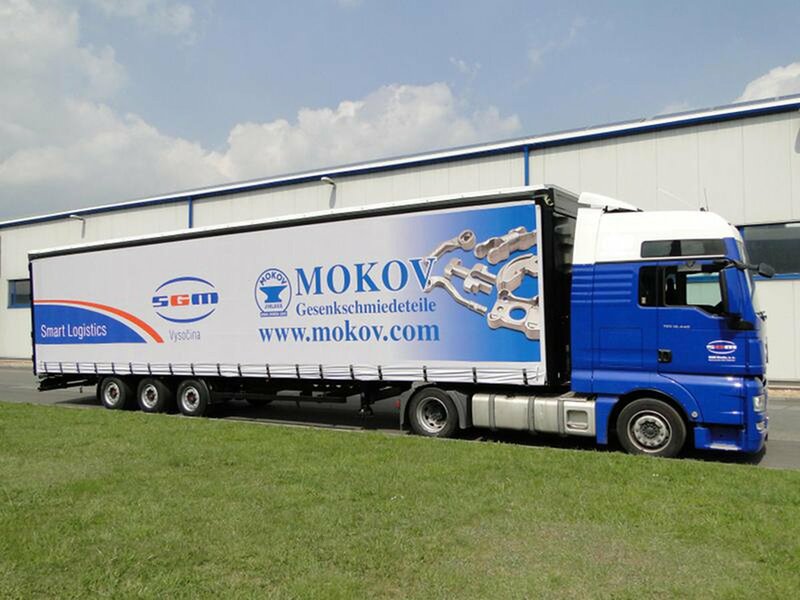 SGM Vysočina was founded in August 2004 with the aim to implement an effective logistical and transport system for Moravské kovárny a.s., thus reinforcing our position in the region.